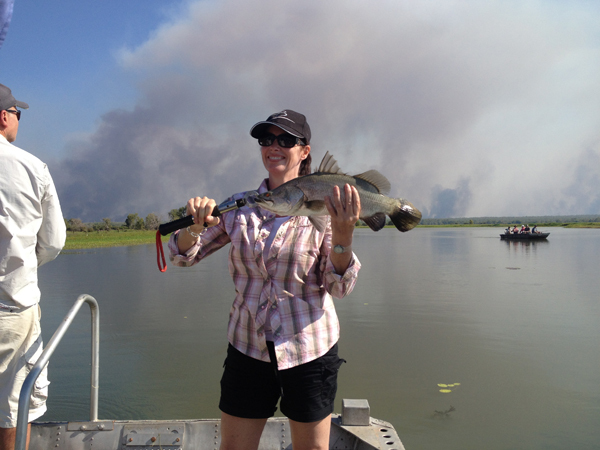 Kirkhope Aviation can arrange various fishing tours to remote places for a small or large group. 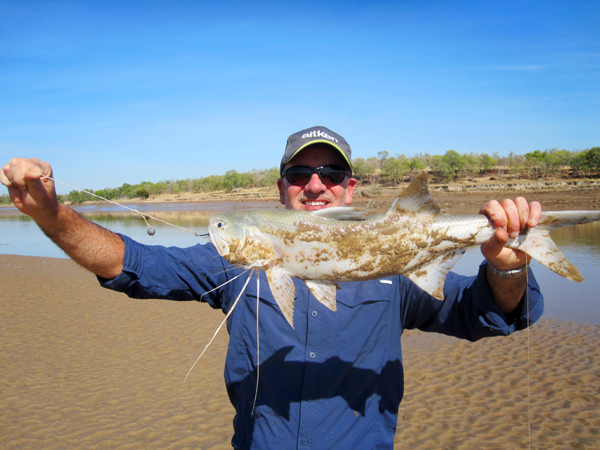 Many of the Benchmark tours include one or two days of fishing on the tour, but check their tours as the Kimberley tour looks to have the most fishing. 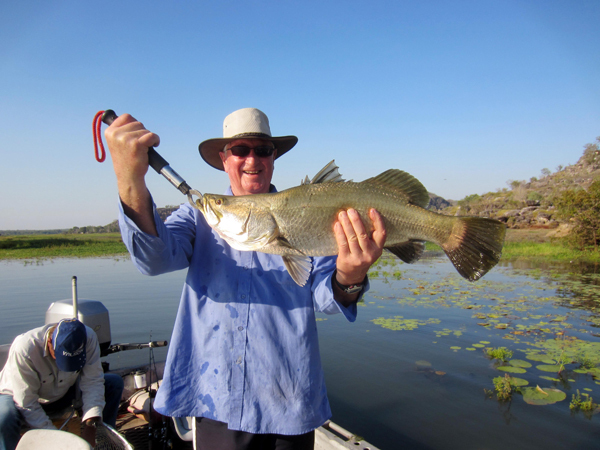 A better option is to arrange your own group of friends or fishing buddies then contact Kirkhope Aviation with an idea of destinations, number of days, budget etc so they can design and tailor a fishing trip in the most suitable aircraft. Flinders Island …3 day trip. 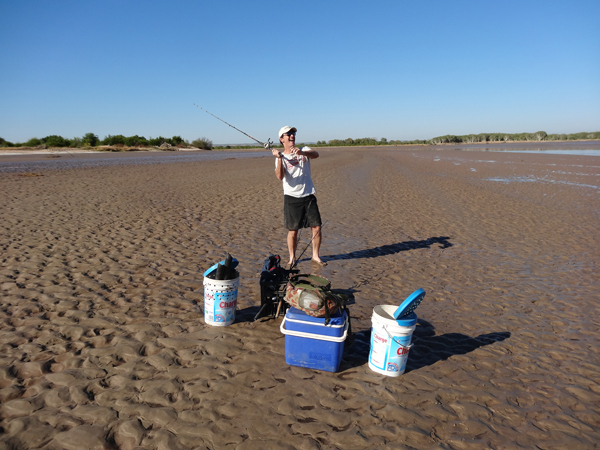 Includes two days boat fishing charters and one day surf fishing. Port Lincoln …3 day trip. Includes one day boat charter with Great White shark diving cages (either wet or dry). 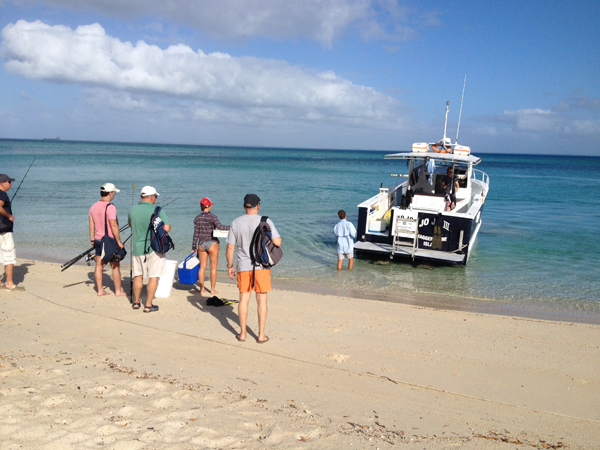 One day fishing charter and half day beach fishing (plus oysters). 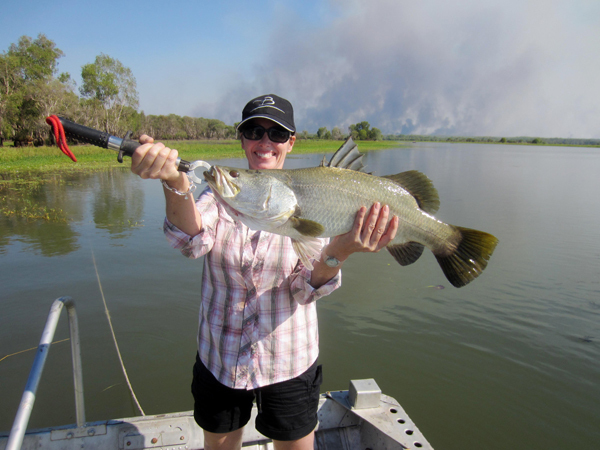 Click here for more information on designing your own Bespoke fishing tour.